The life of a writer is full of feast and famine, kicks and kisses, ups and downs. Here’s an UP: today is the 28th anniversary of the car crash that disabled me, which may sound like a DOWN but I celebrate as an UP being as how I’m still here. 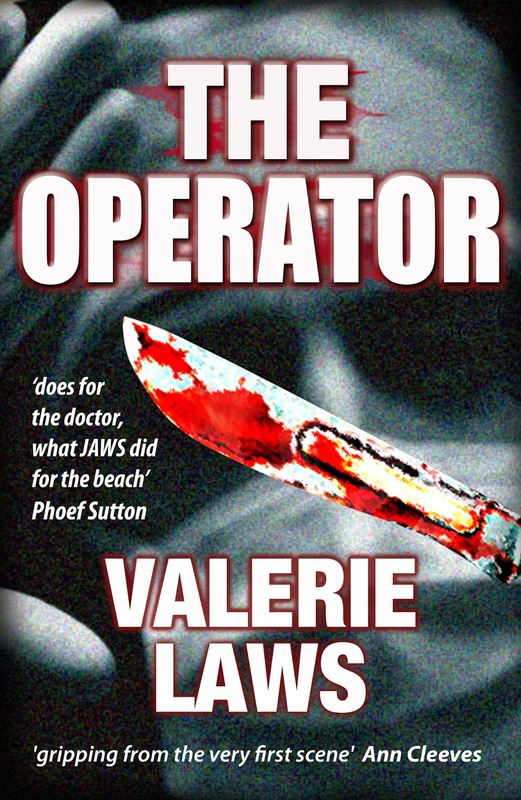 Last week I had some exciting news about my new crime novel THE OPERATOR - definitely an UP. (Details to follow.) This was especially welcome as not long before, I’d had some rather DOWN news. Yet it has its UPside too. I wear many hats as a writer, and one of them is creating sci-art poetry installations for commissions and exhibitions. One of these has been running for ten years. The St Thomas installation in situ, showing the scale and the KIC. 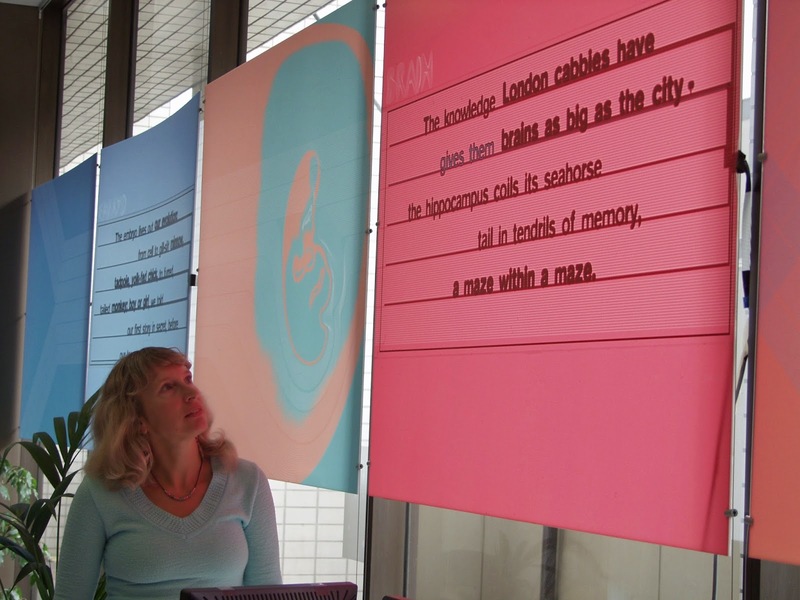 Back in 2004, I was approached to create a special site-specific commission for the famous St Thomas' Hospital, London. Their ‘Knowledge and Information Room’ or KIC was being revamped, an airy room with a whole wall of glass windows, but with a gloomy outlook. 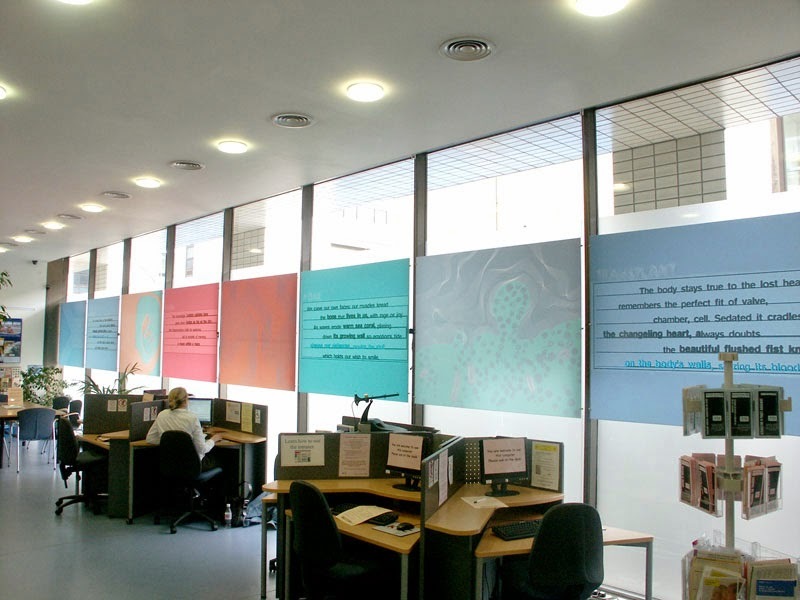 They (the ‘St Thomas' Charity’ who commission and purchase works of art for the hospital) contacted me and asked me to create poetry art for these windows, on a big scale. The £20,000 commission was to be in the new medium of 'elumin8' electroluminescence, a low-energy lighting source which could be ‘piped’ onto surfaces or used in displays, road signs and art, controlled by computer. For my 'Quantum Sheep' I’d invented the quantum haiku: for this commission I invented the ‘embedded haiku’. I decided the poems would celebrate aspects of human anatomy, as they’d be in a setting where anatomy had gone awry. The KIC was to be used by patients and visitors, as internet cafe, library and resource to both research their often long-term conditions, and to keep their businesses going while more or less living at the hospital, almost a town in itself with shopping malls and restaurants. Each poem, Bone, Brain, Transplant, Embryo, was complete in itself and lit up in various patterns, but embedded in each poem was a haiku which could stand alone and was also sometimes illuminated. 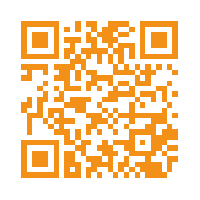 This was a world first, not only the poetry form but the use of this new technology for such a text art installation. The poems celebrated some wonderful aspect of bone, brain, heart transplant, embryo, brightening the KIC and hopefully the day of about 300 people every day who saw them. 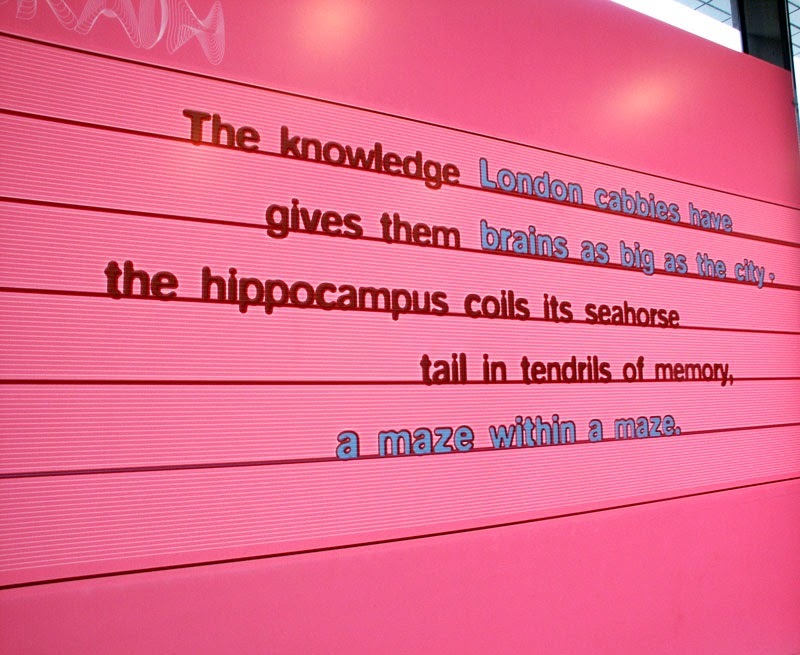 'BRAIN': how London cabbies' brains grow to contain 'the knowledge'. After ten years, out of the blue I received an email telling me they were to be ‘uninstalled’ as the KIC was being revamped again and in fact, a whole lot of changes were being made, people losing jobs, new brooms sweeping clean, changes in admin hierarchy, and so on. I tried to find out what was going to happen to this expensive piece of art, which couldn’t just be hung up somewhere else without finding the techies to install it and programme the computer etc. I was told many contradictory tales as I begged someone, anyone, to film it on their phones for me, as I’m 300 miles away, or offered to come down and film it if I could be sure it was still in place... suddenly, they’d pulled the plug, and I’ve yet to find out what’s going to happen to it. 'TRANSPLANT': beautiful and romantic, the body's memory of the true heart. This is Authors Electric, and it occurs to me that this was an early sort of e-book, electronically controlled and presented text shared with many people, many thousands of people over the years. Because it was ten years ago, I had no means of videotaping it, in fact the idea didn’t cross anyone’s minds, and assuming it would go on working, I didn’t film it on any of my visits to London. I have the stills taken by me and by Andrew Rix for the Open University, who featured the installation (titled ‘Window of Art’ by St Thoms) in one of their English courses, further extending its reach. The UPside? It’s been an amazing privilege to have my poetry seen by so many thousands of people from all over the world, for so long, people who might not normally read poetry: to have the opportunity to create a new poetry form: to share with so many, the wonders of our anatomy. 'BONE': your skull shapes your face, but how you use your face shapes the skull. Building on this, I ended up a Wellcome Trust Arts Award grantholder, with Writer’s Residencies in pathology and dissection labs and brain institutes across the country, producing books and further installations, the latest of which has been exhibited alongside work by Renoir, Degas, and Henry Moore. The ‘Elumin8’ company no longer exists, but its ‘leading light’ so to speak, now heads a new company producing printable electronics which are being used to combat sight loss in diabetics. 'EMBRYO': our evolution's story is reflected in our foetal forms. The end of an era for me, the start of other projects, which brings me to the UP news about my crime novel, THE OPERATOR. WH Smith Travel have taken the book, which will be on sale in their airport/station/motorway service shops from the end of this month, a huge boost for me and for my small independent publisher Red Squirrel Press. As a well-known writer friend texted me, big publishers struggle to get in there. Just over three weeks since the paperback launched, it’s being reprinted. The connection with ebooks? As is happening more and more these days, the Kindle version came out first. This enabled it to find readers and reviewers, customers on Amazon, and best-selling and eminent crime authors like Alex Marwood, Ann Cleeves, Phoef Sutton and our own Chris Longmuir who gave me superb cover quotes, so the paperback could hit the ground running. Without a big publisher, it’s very hard to get reviews from mainstream media. So here’s to the ups and the downs of life, the joy and pain of our anatomy, and to sharing our work through electronics, one way or another. Visit my website: www.valerielaws.com for my other installations and all my books. THE OPERATOR in paperback from Amazon UK, or www.redsquirrelpress.com or from me at readings/signings. Valerie, I'm gobsmacked. What a beautiful, intelligent, unique piece of art! It's a crime to just throw it away like this. I really hope a new home can be found for the installation, Valerie - something so unique and beautiful shouldn't just be put to one side and forgotten about. On the upside, great news about "The Operator" - good luck with it! You're a multi-talented writer, and I'm so vexed for you that this wonderful piece of poetry art has been consigned to the dustbin. However, it's great news about your crime novels, and they well deserve to be widely distributed. I just have to echo Susan and Mari - what beautiful poems, and the embedding is inspired. It really must find another home. Also, congratulations on the success of The Operator. That's a real UP. Thank you so much guys, I suppose they've not so much thrown it out as put it away somewhere in storage, it's not an easy piece to put up anywhere without the technology. I had some depressing mails from admin people forwarded, both refusing permission to give it to the original techie folks, and not co-operating with filming it (they could have used the film on flat screens around the hospital) and one even saying they had no idea what it was! Still ten years is pretty cool for a poet's work to be on show! Great post, Valerie--and great example at the end of how to make ourselves more visible to readers.